CipherKey Exchage Corporation is our connectivity arm managing our network infrastructure, wholesale internet access and datacenter services. CipherKey can transport your traffic to SIX for free peering to major content providers such as Google, Netflix, Youtube and Amazon to name a few. CipherKey acts as a buying group for last mile internet from incumbent providers, and enables wholesale internet access, bonding services and colocation for ISP partners. The group operating CipherTV, CipherDS and CipherKey originally started over 15 years ago as a wholesale network services provider to the ISP industry. The company is 100% Canadian owned and operated. CipherKey has grown from the days of dial-up internet to offering the latest IPTV and fiber-to-the-home technologies across Western Canada. Wholesale access to the entire DSL network and the residential Cable network across Western Canada. CipherTV broadcasts linear TV under a CRTC license that covers Western Canada. CipherTV is available for wholesale ISP’s to offer. Manage multi-site and enterprise wide networks and internet circuits with security, failover and bonding capabilities. 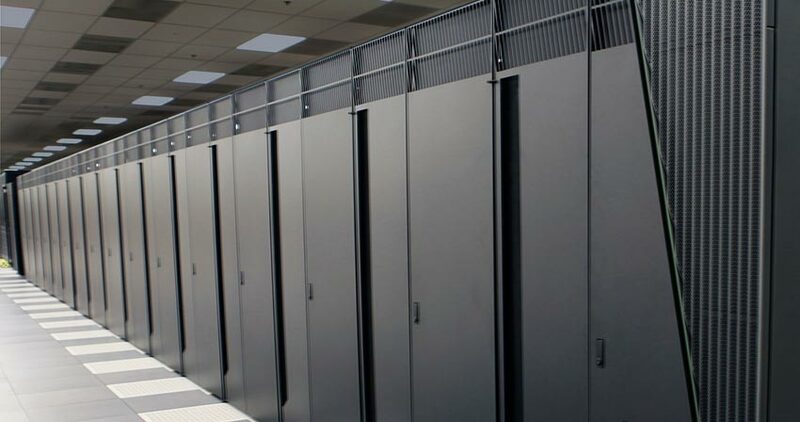 Downtown Vancouver colocation facility providing superior connectivity options for the ISP industry. Dedicated call center for live technical support. Redundant fiber backbone looping Vancouver and Seattle. Direct connections to VANIX and SIX internet exchanges. 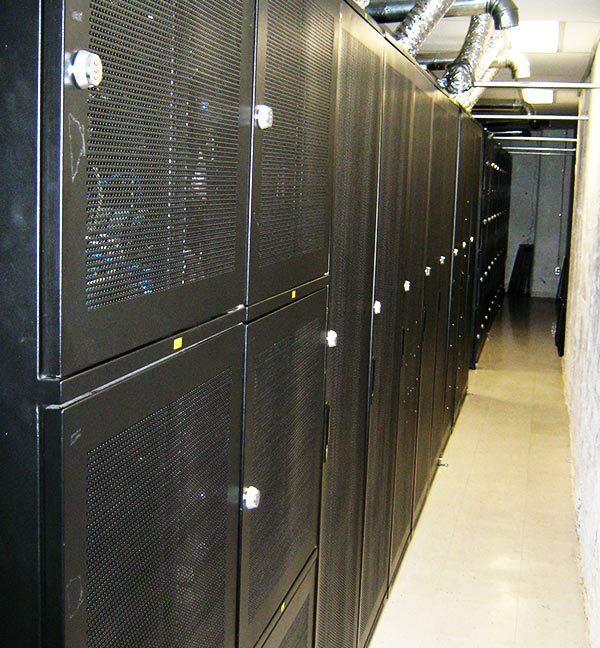 Carrier grade high availability equipment and datacenter. CRTC compliant TV broadcasting license and headend. Online self-serve network status and traffic monitoring tools.